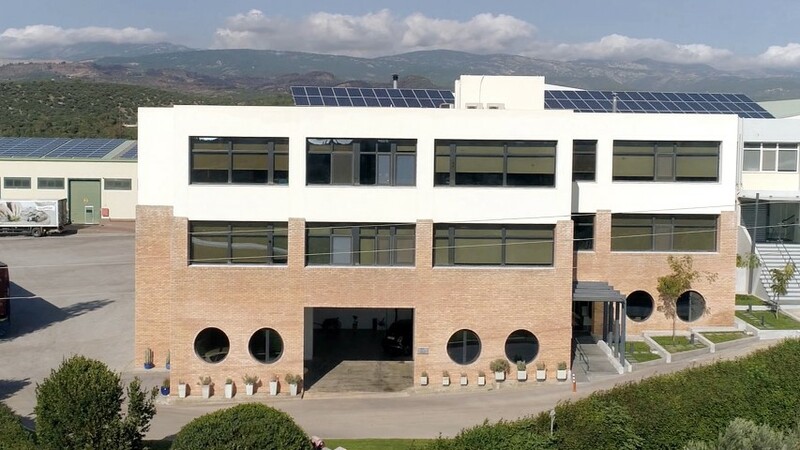 Palirria facilities occupy 19.000 m² in 2 factories in Politika –Evia and Bulgaria . Only the last two years Palirria has invested in new equipment and the improvement and enrichment of facilities, more than 3 million. Politika unit extends in over 10,500 m² specially-designed facilities and houses the main operation center where the company’s strategic development plan is designed, implemented and monitored. Sales and administration stuff and production personnel is approximately 180 people and the production capacity of the plant is 50 tons per day. 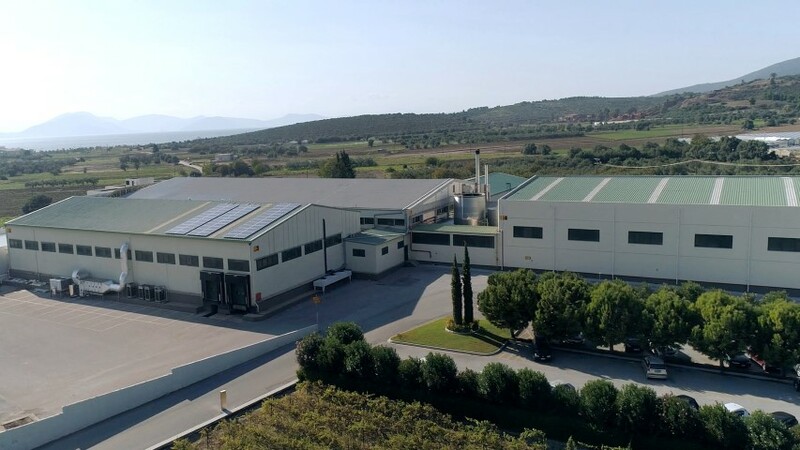 In this plant, we produce our famous dolmas, all pulses-based ready meals and innovative ambient product lines like Past Mia and My Greek Meze. We also produce our ranges of frozen ready meals. Palirria’s facilities in Bulgaria are of the most important investments in relation to expanding its activities around the globe. The unit in Bulgaria increases significantly company’s production capacity for the main product which is dolma and has a critical importance to company’s success and development. The factory occupies 9.500 m², reaches a production capacity of 60 tons per day and occupies around 700 people. In this plant we produce hand rolled stuffed vine leaves as well as all the eggplant-based products. Palirria Bulgaria is acknowledged by the governor of Silven County, as the factory with the highest contribution to the economic development of the region.